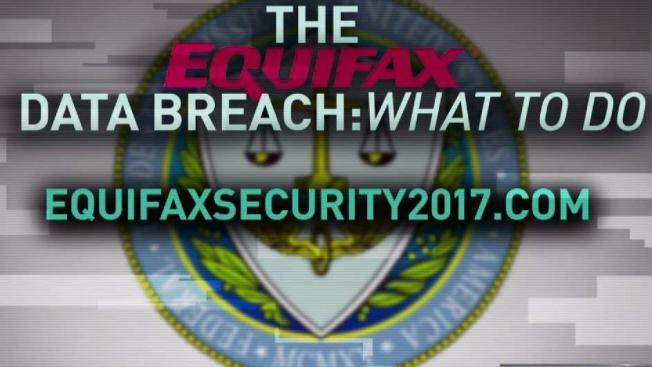 Former Equifax chairman said the breach occurred "because of both human error and technology failures"
In prepared congressional testimony, Richard F. Smith said the millions are not just numbers in a database, but friends, family, neighbors and members of his church. The Associated Press obtained a copy of his eight-page statement in advance of Tuesday's hearing before a House panel. "To each and every person affected by this breach, I am deeply sorry that this occurred. Whether your personal identifying information was compromised, or you have had to deal with the uncertainty of determining whether or not your personal data may have been compromised, I sincerely apologize," Smith said. "The company failed to prevent sensitive information from falling into the hands of wrongdoers." Smith, who resigned after overseeing the company for a dozen years, says Equifax was hacked by a yet-unknown entity. He said the information hacked by criminals in a major cyber-attack included names, Social Security numbers, birth dates and addresses. In addition, the credit card information for about 209,000 consumers was also stolen as well as certain documents with personally identifying information for approximately 182,000 consumers. Smith also said he was disappointed in the rollout of call centers and a website designed to help the people affected by the breach. He said the company has increased its number of customer service representatives and the website has been improved. "Still, the rollout of these resources should have been far better, and I regret that the response exacerbated rather than alleviated matters for so many," Smith said in the prepared testimony. Smith will be testifying Tuesday in the first of several congressional hearings this week into the Equifax breach as both House and Senate panels examine what occurred.